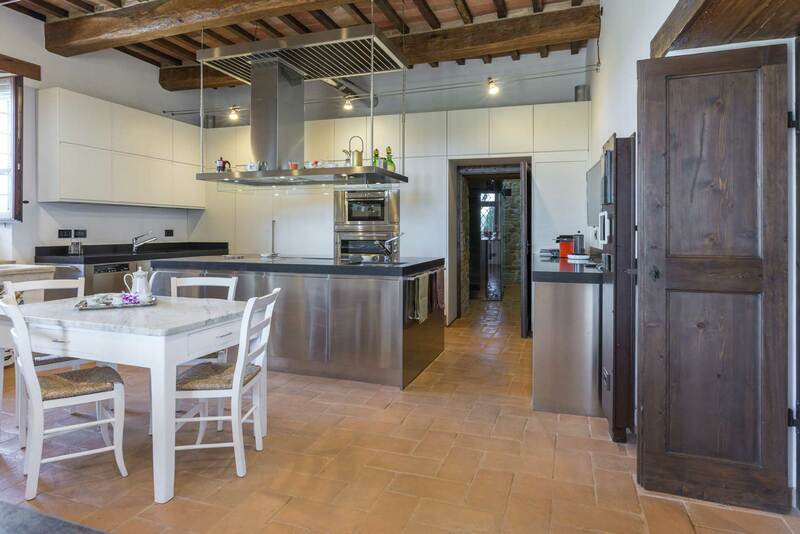 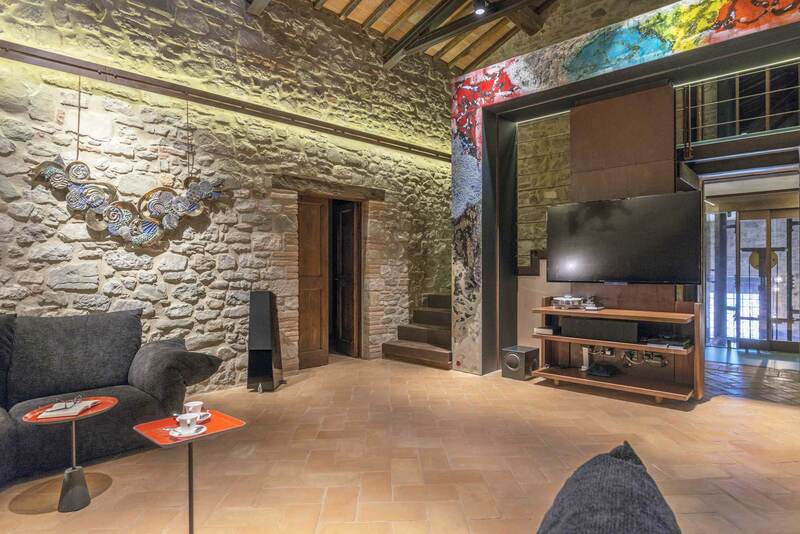 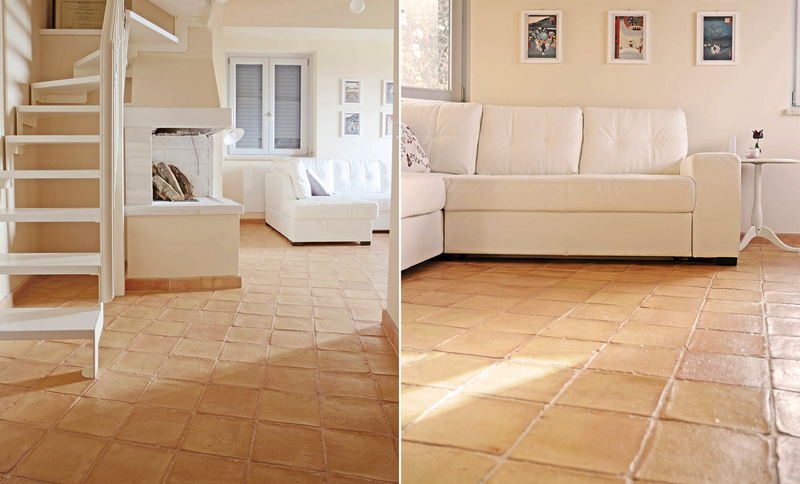 Five finishes, a chromatic scale of warm colours and a variety of formats: Bernasconi terracotta floors allow combinations for all environments. 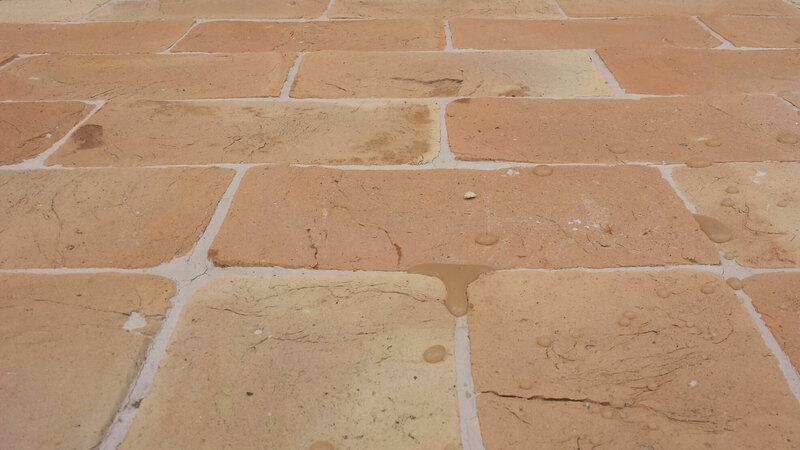 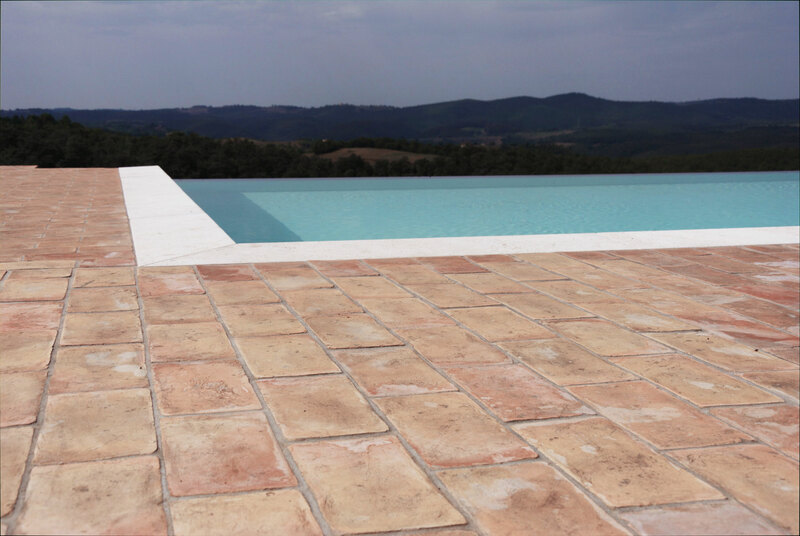 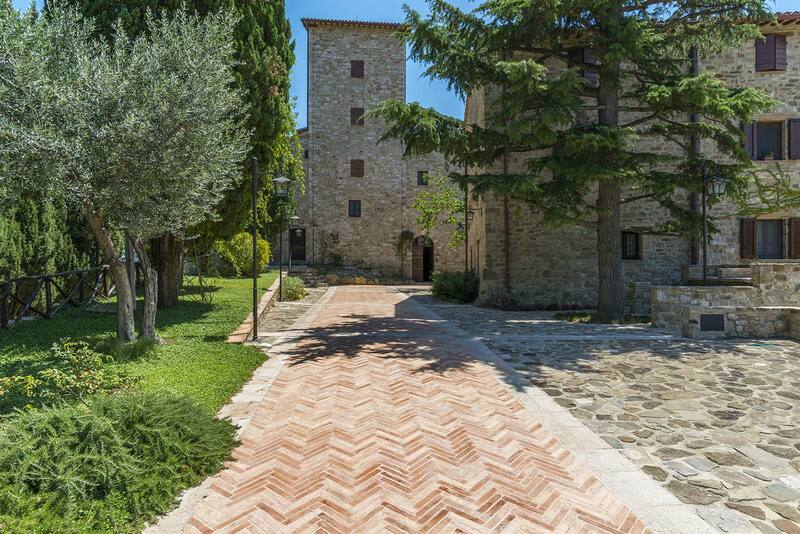 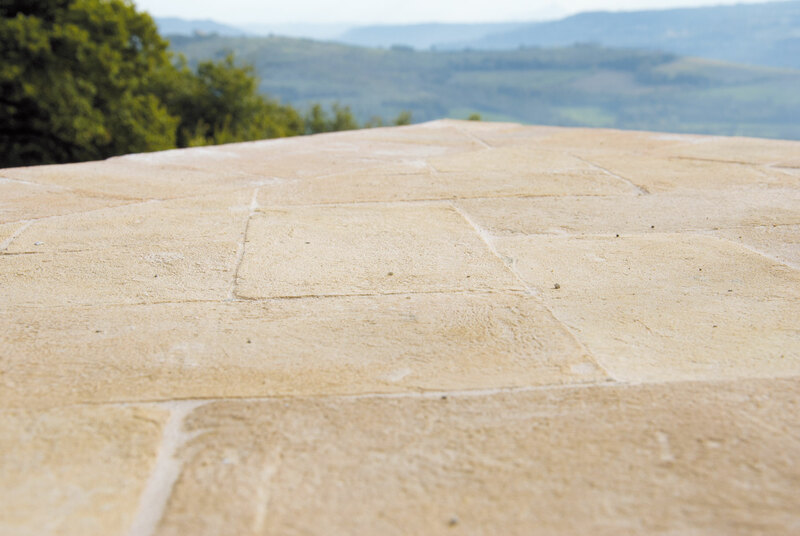 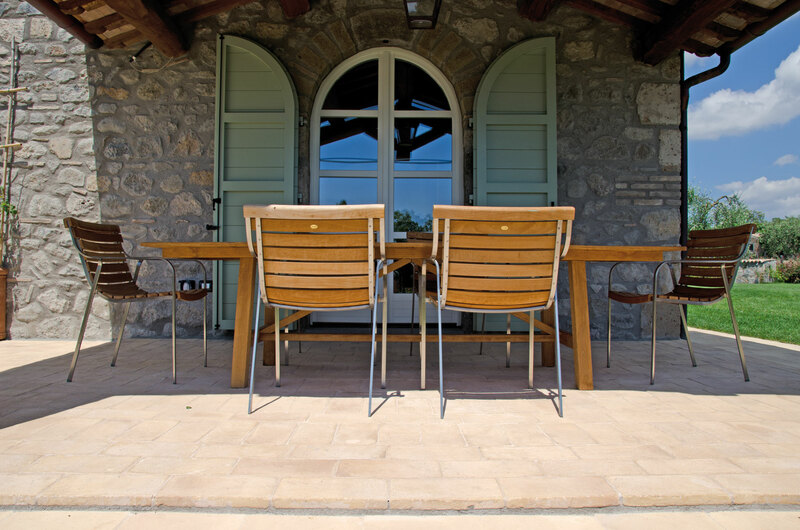 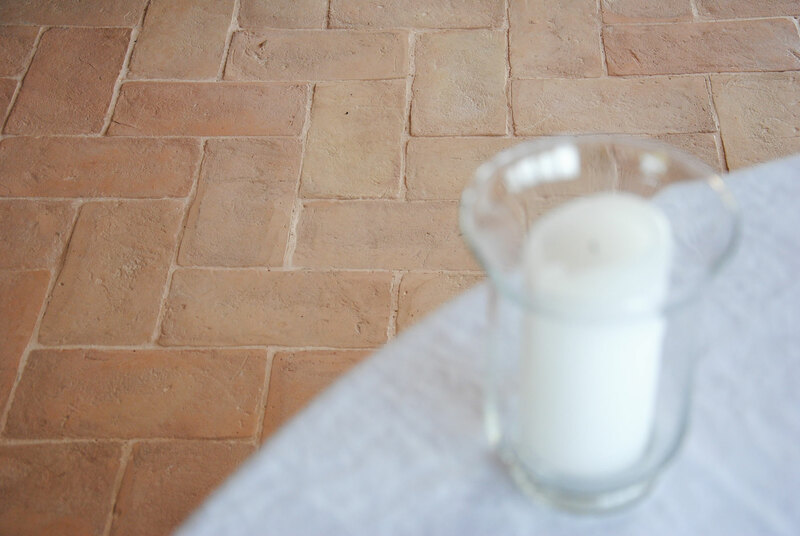 When we speak of a handmade terracotta floor, we are referring both to indoors and outdoors. 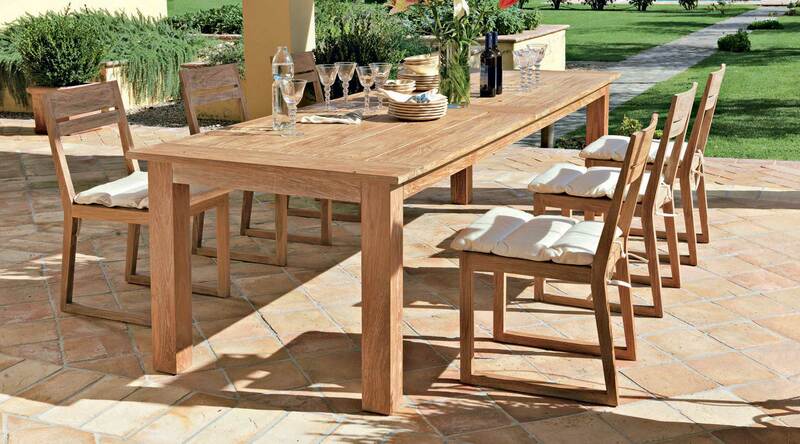 When baking with wood, the irregular, natural surface is very pleasant to the touch. 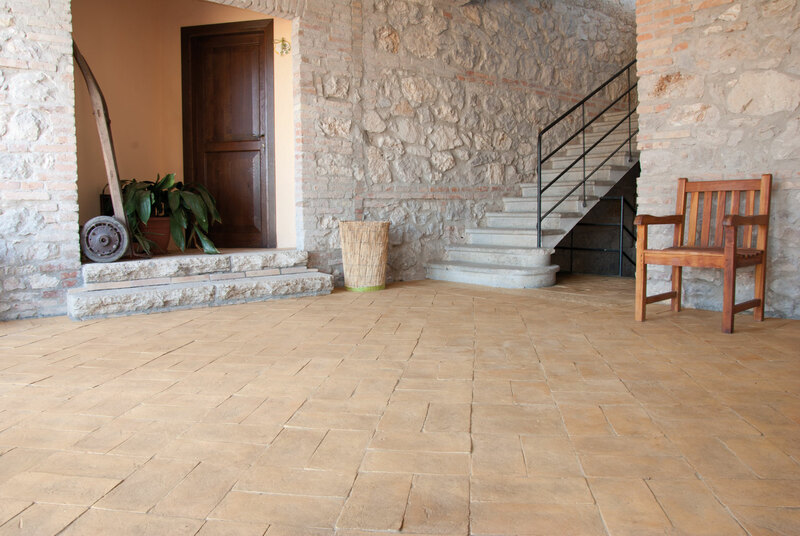 A warm welcoming interior, both aesthetically and functionally pleasing. 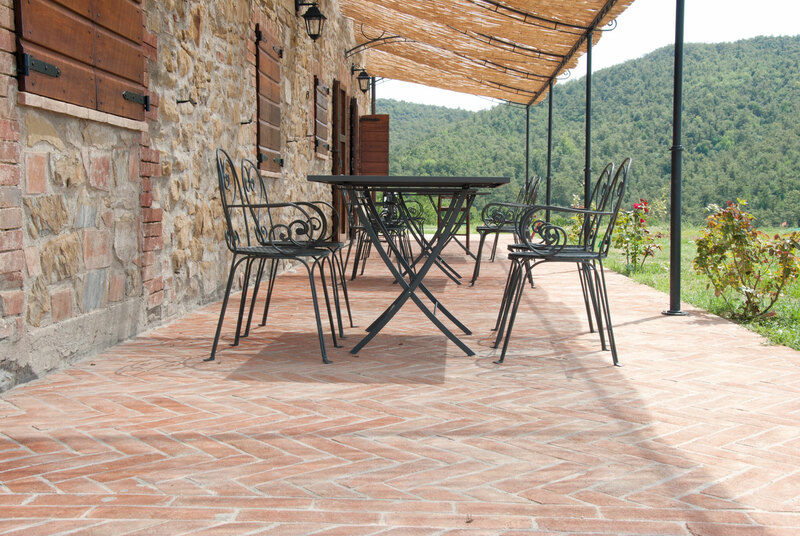 With the wood baking for about 30 hours at 1000°c, the brick becomes resistant to very low temperatures. 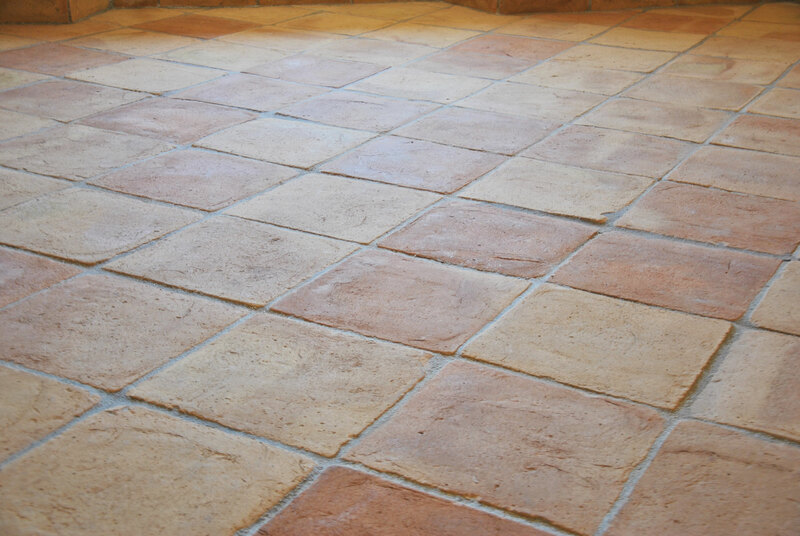 It is frost resistant and therefore suitable for outdoor use. 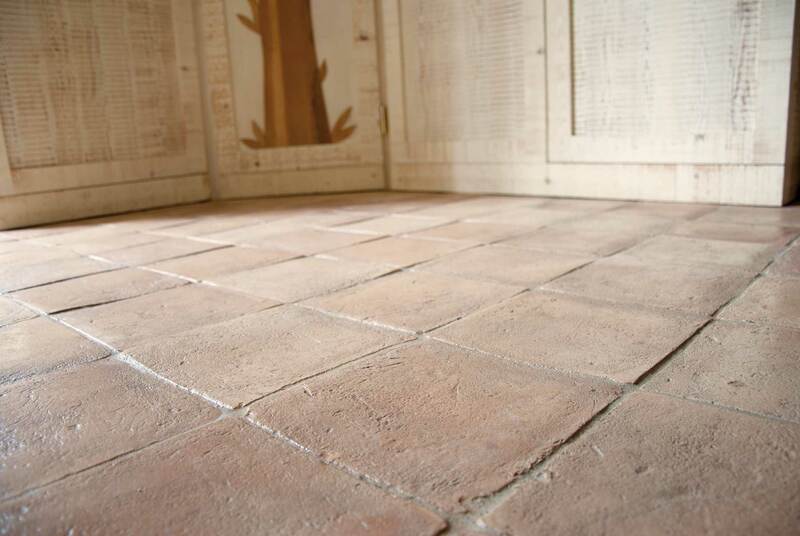 Finished manually the insignias on the surface are sanded to provide naturally non-slip floor tiles. 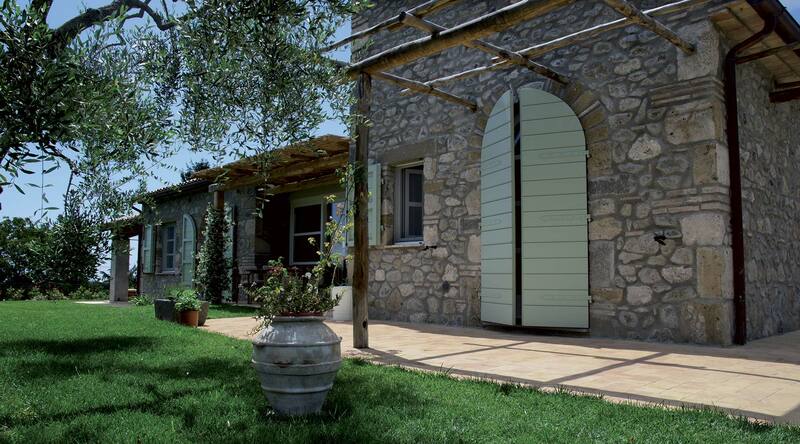 Complementing the beauty of the house externally. 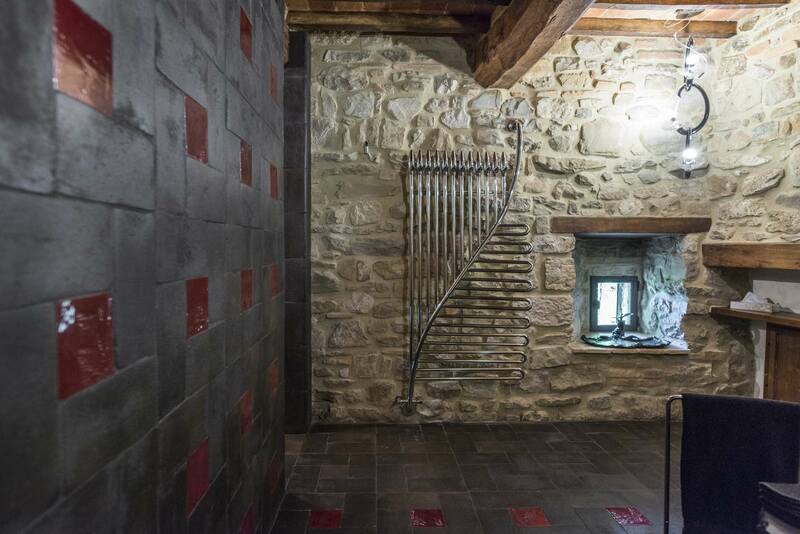 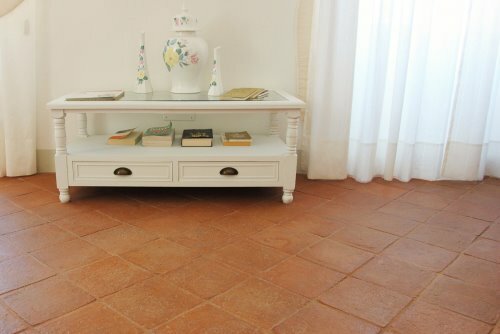 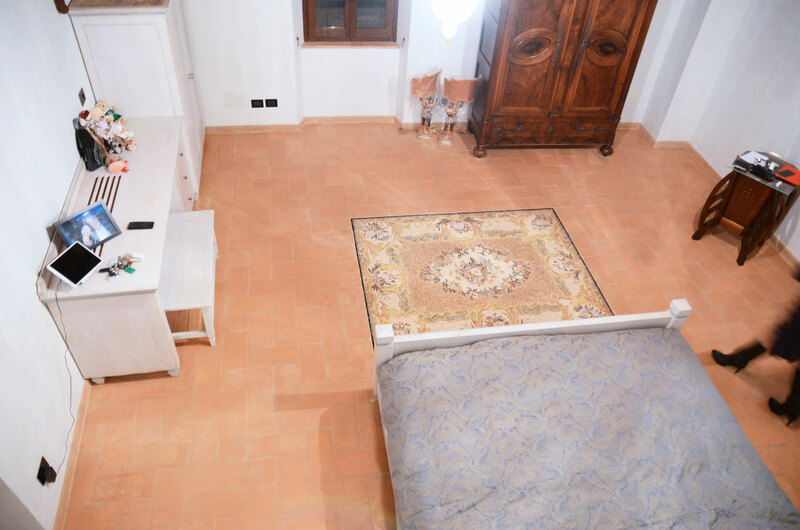 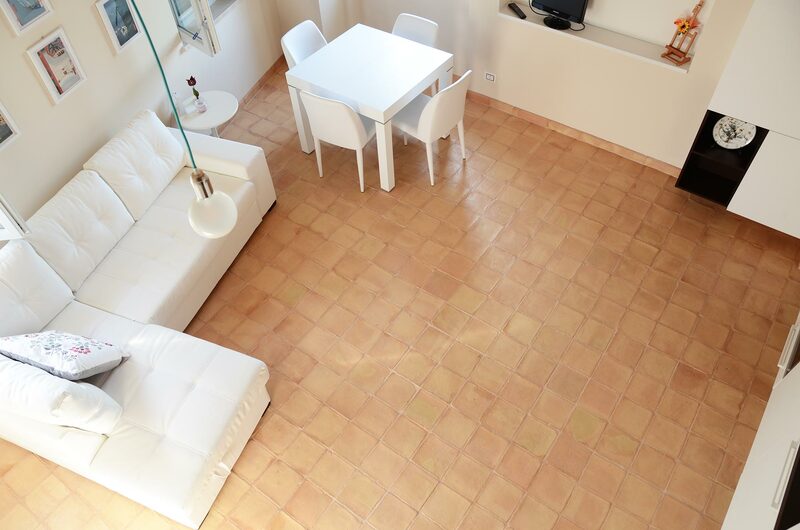 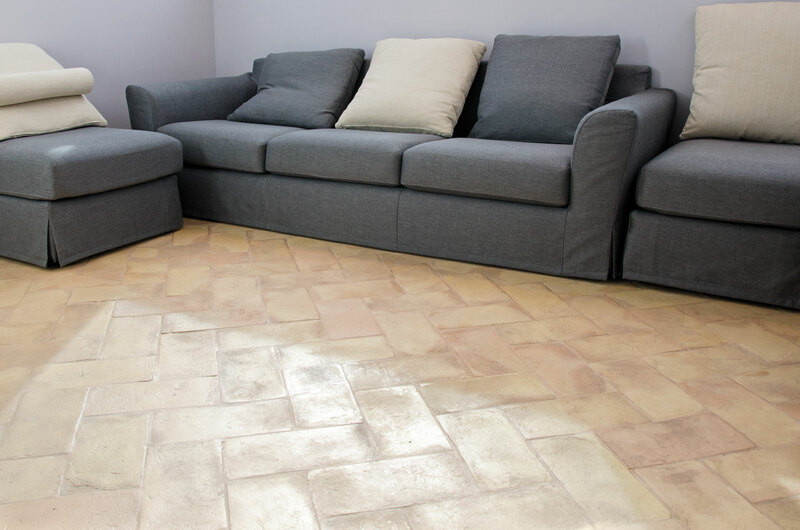 In the living room, kitchen or bathroom… in old houses or country cottages, in village or city houses, a terracotta tile gives life and warmth to a floor. 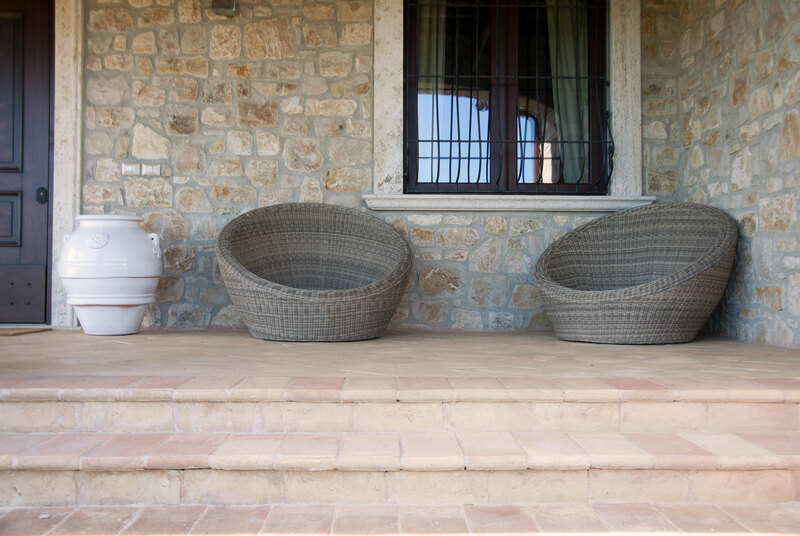 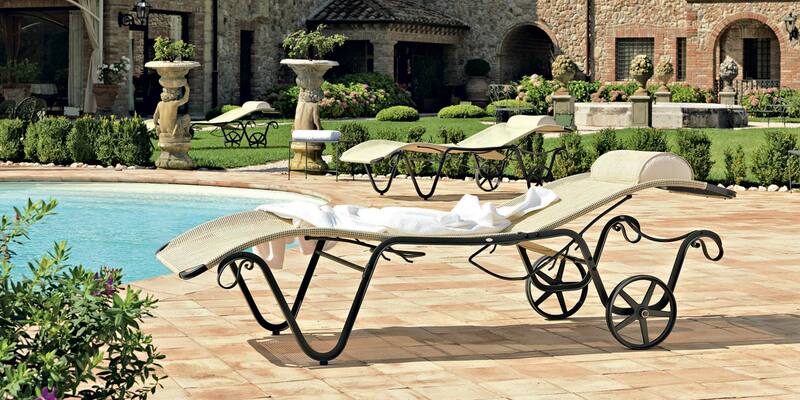 Easy to maintain and with a harmony and tradition of which only natural materials can give to design. 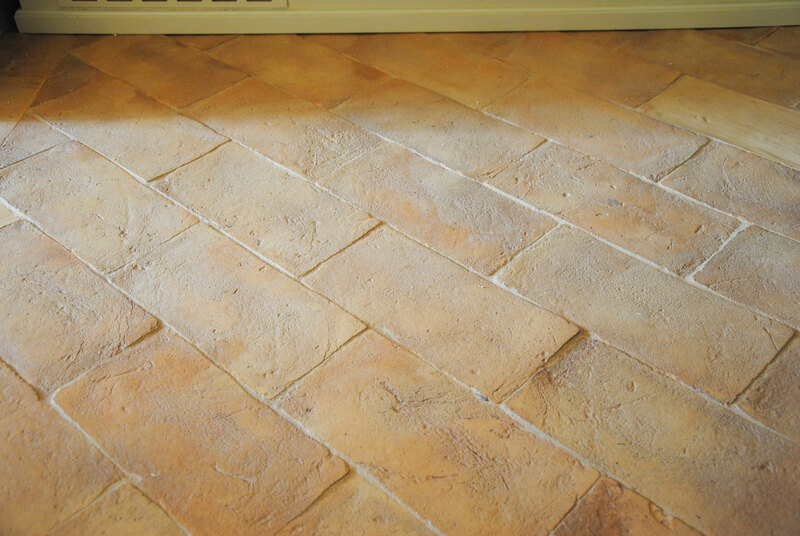 All tiles are produced with care and passion. 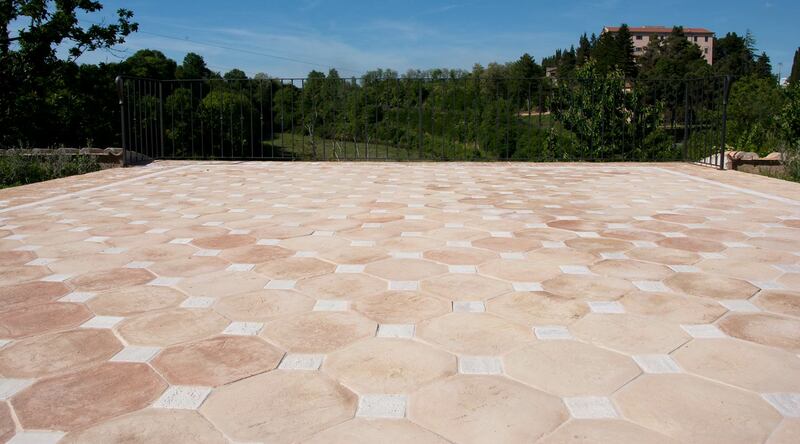 Rectangular shapes, square, hexagonal and more. 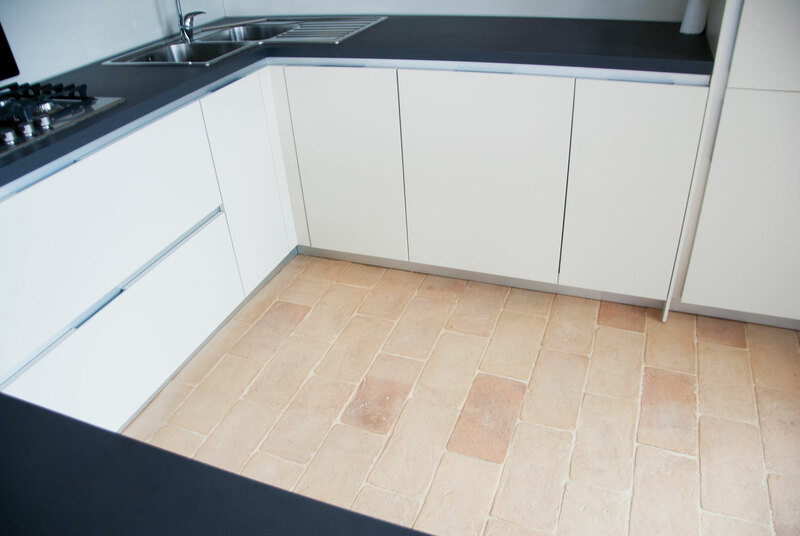 Individual measurements and many ideas to create a flooring of intense and harmonic tones.